Cover photo featuring Sew Bright Creations Mountain Scarf. How do you feel when you purchase from a big box shop vs purchasing from someone you know or someone who lives in your community? I don’t know about you, but I always feel good to support the people around me. Not to mention the service and quality is also so much better! Plus, who doesn’t love unique one of a kind designs? I’m not saying I never shop at big box stores, but I do my best to shop small and locally wheneverpossible! The trick is just finding all these amazing small shops, which is where this blog post comes in! 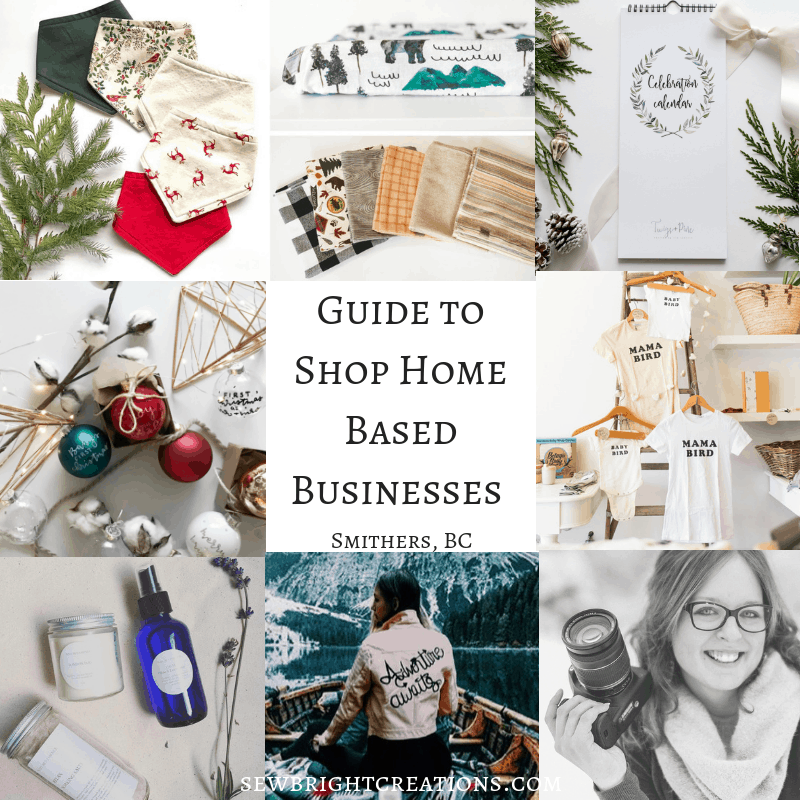 I’ve created a list of some of my favourite home based businesses in Smithers, BC! This little community where I live is amazing and I want it to strive. When we choose to support each other, it does just that! 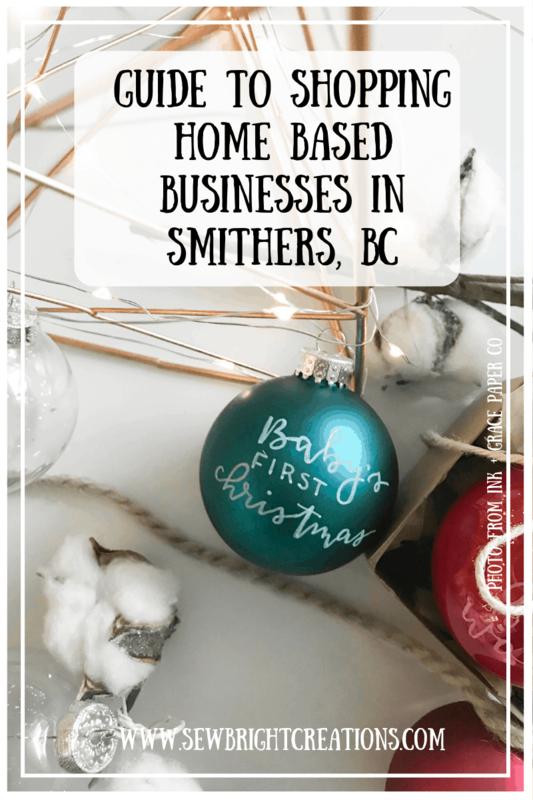 If you know of a small home based business in Smithers that should be added to this list please let me know and I’ll add it! 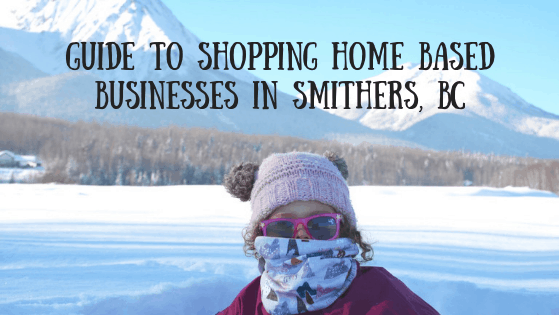 When you purchase from these small businesses in Smithers, you are are directly supporting real people, real families and real dreams. Happy dances really do happen with every purchase! So THANK YOU for choosing to make a difference! Ashley specializes in maternity, newborns and children under 1 but absolutely loves family sessions as well! 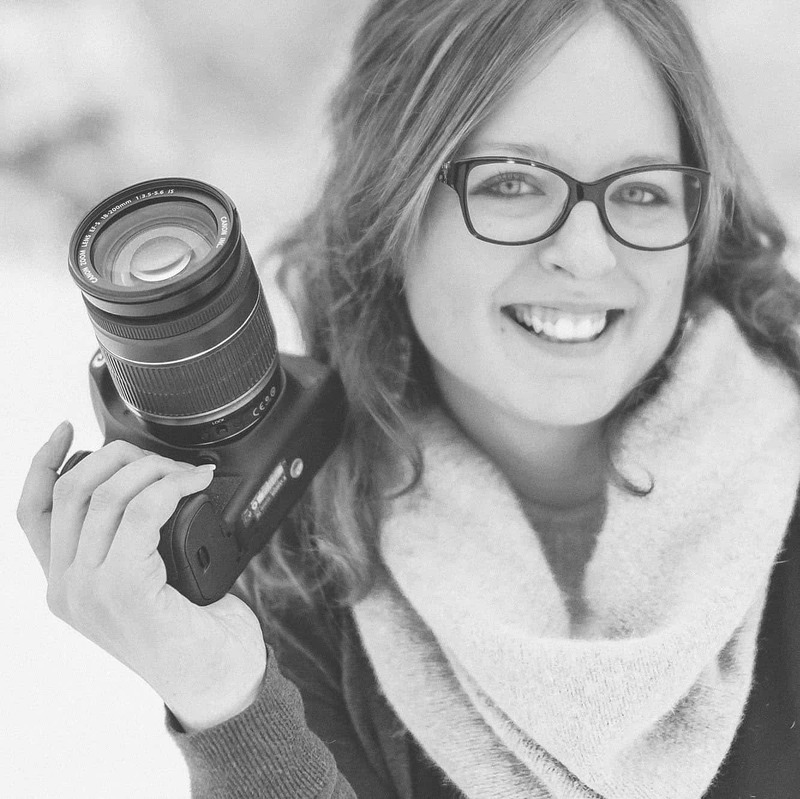 She has an in home full studio in Telkwa complete with props and outfits but also offers lifestyle sessions because Ashley believes that every moment matters! The best way to book your session is through Facebook, email (Ashlee.mckay@hotmail.com) or her website! Why not get a gift certificate and give the gift of capturing memories this season. Creekside provides pre-painted items along with the options of surprise items; which is where the customer requests a general idea, then a unique design is created where the customer will see it only once it is delivered to their door! The base fee for this jacket is $120 (which is subject to change). Custom pieces made to the exact specifications from the customer is also available! You can order directly through Instagram, Facebook, email creeksidecustomclothing@yahoo.com or phone/text: 1(306) 914-7448! Creekside is new to Smithers so make sure to say hi & welcome! Creekside is a small shop with BIG creativity. Striving to make originality the new norm! Ink + Grace Paper Co offers customized modern calligraphy lettering from cards to personalized stationery, it’s all gorgeous. I’ve actually been working with Brooke on a super special project that I CANNOT wait to share with you! 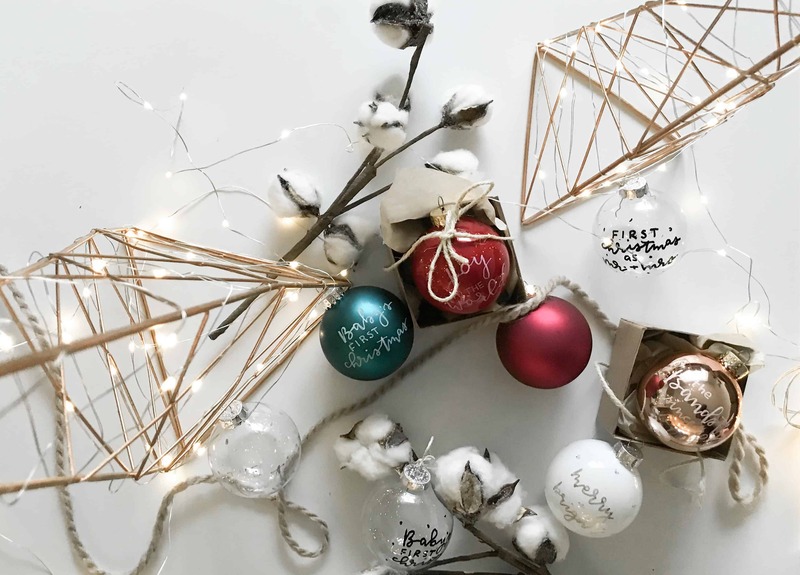 If you’re looking for the perfect personalized tree ornament, you need to check out Ink + Grace Paper Co adorable hand lettered ornaments. There are several different colours available and you can personalize them for Baby’s first Christmas, your Child’s name, Quote from their favourite book, or their favourite word…. the possibilities are endless. Click HERE to order yours before it’s too late! You can also find them on Facebook and Instagram. When you purchase from Ink + Grace you’re supporting another local mom and family. 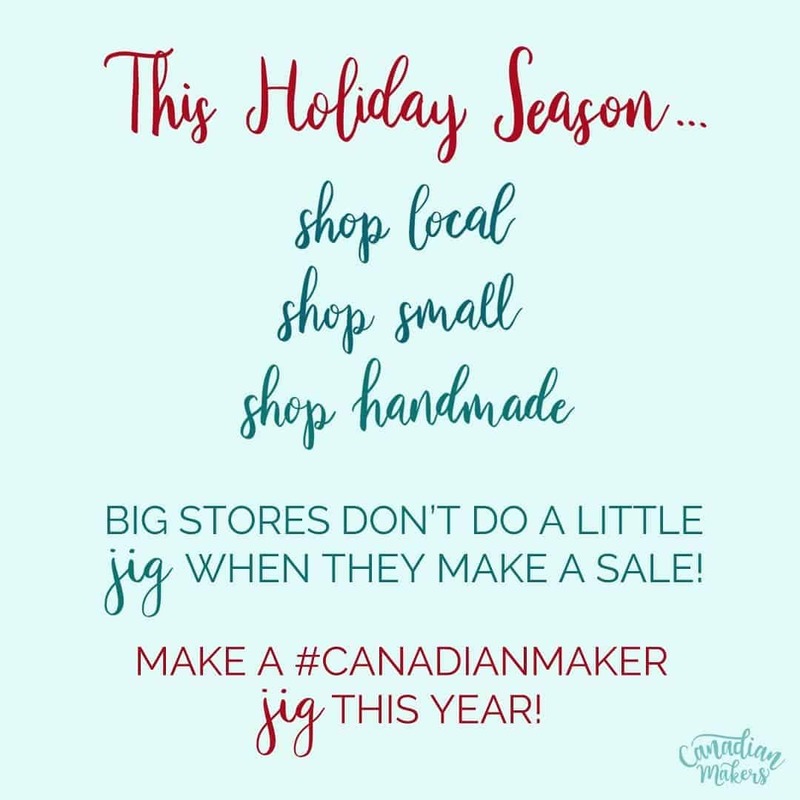 Did you know you can still support these businesses and their families without actually purchasing from their shops? “Minna. A life with less, more meaningful pieces.” I love the simplicity of Laura’s shop! 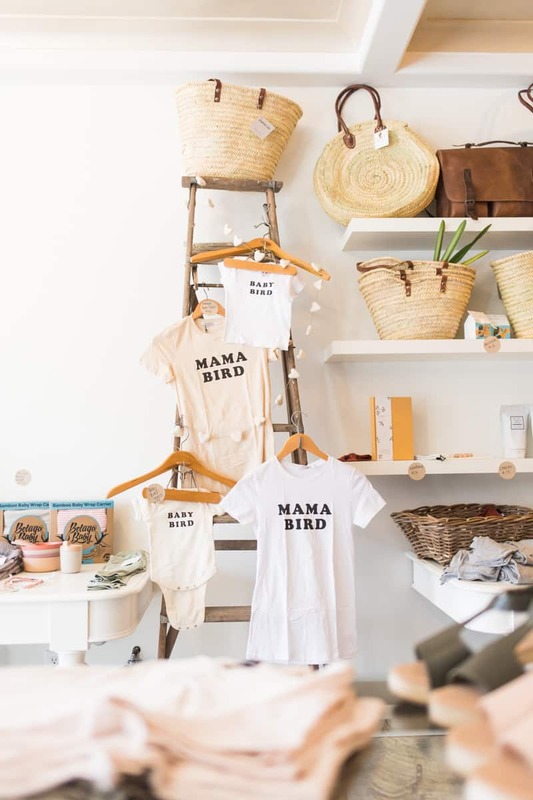 She has the sweetest collection of high quality goods perfect for mom and babes. One of our favourite items are the Condor Tights. My daughter has a pair and they are perfect for under dresses, especially when you have a child who wants to wear a dress ALL THE TIME, no matter the weather! 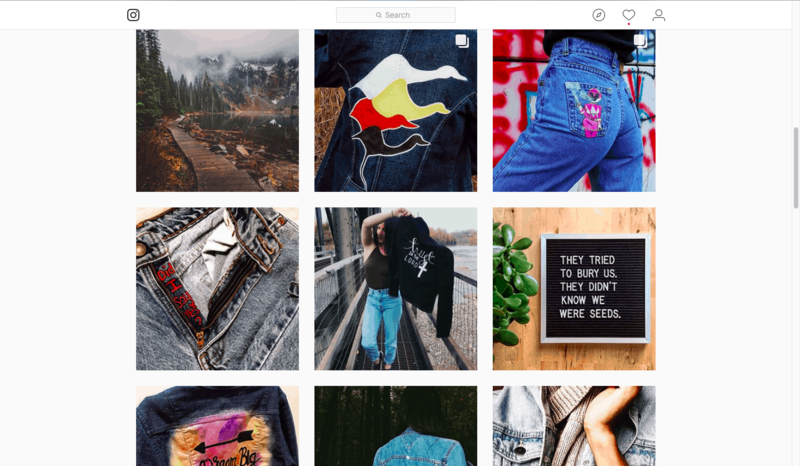 Check out her shop HERE and get new product updates on Facebook or Instagram! Minna was even featured on Jillian Harris’ blog post “My Favourite Canadian Baby Brands.” How awesome?! 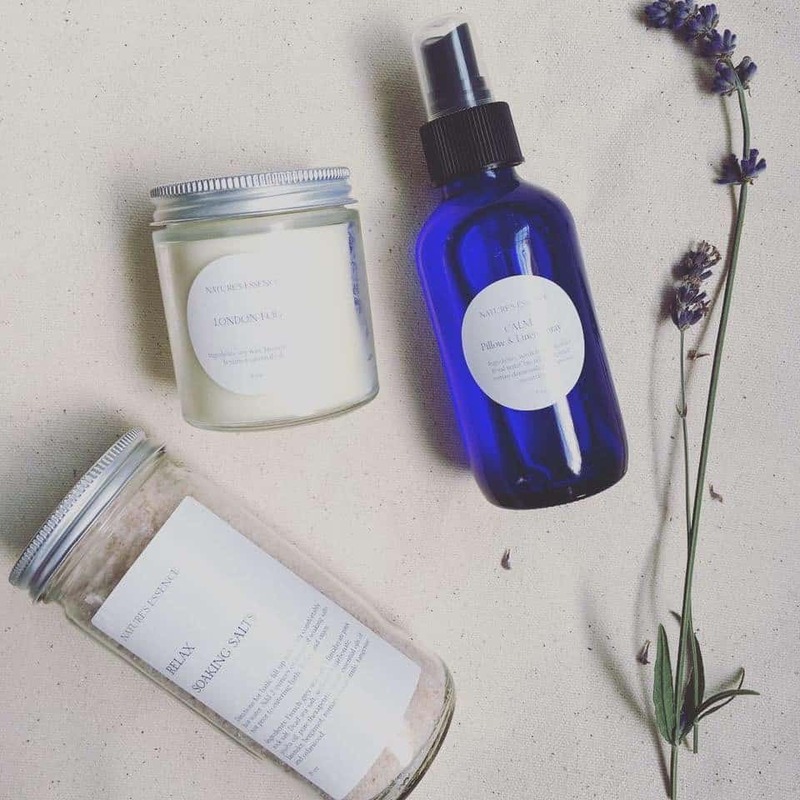 Nature’s Essence is handmade, small batch body and home care products made with the finest all natural ingredients. We have some of their bath salts and they are so lovely! You can often find their products at The Nest Markets, join Kat’s Facebook or call to place your next order (250-877-8307). 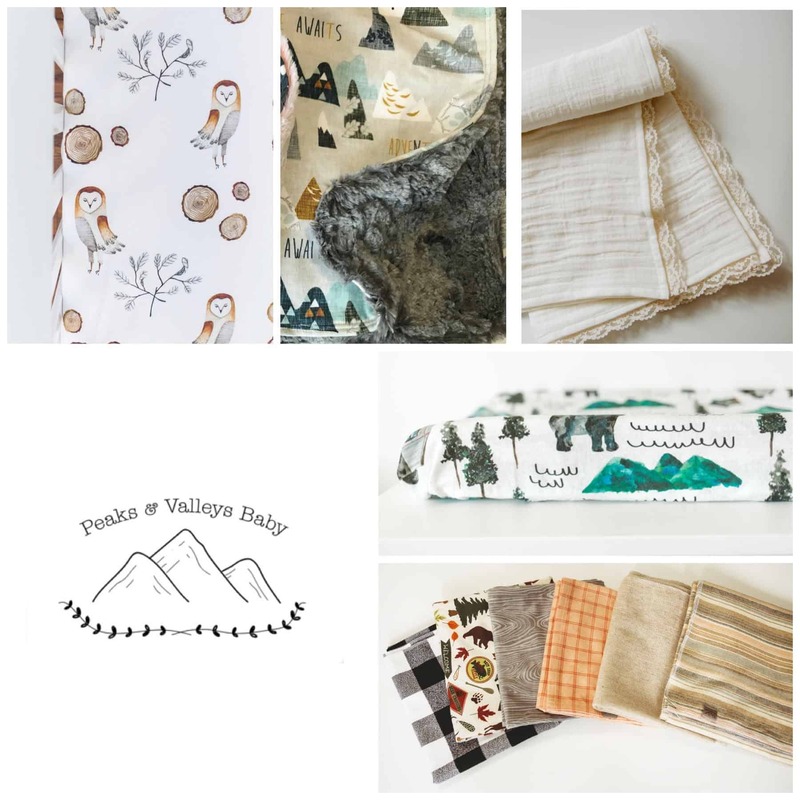 Peaks and Valleys Baby is owned/made by local, Shaele Hanson. All items are Handmade & Organic! Find all your Baby bedding, Snuggleable Swaddles and Nursery must haves right here in Smithers. I absolutely love the prints that Shaele selects! I even did some fabric shopping from her scrap collection, they are so beautiful. Check them out HERE! Make sure to follow along Peaks and Valleys on Facebook and Instagram. 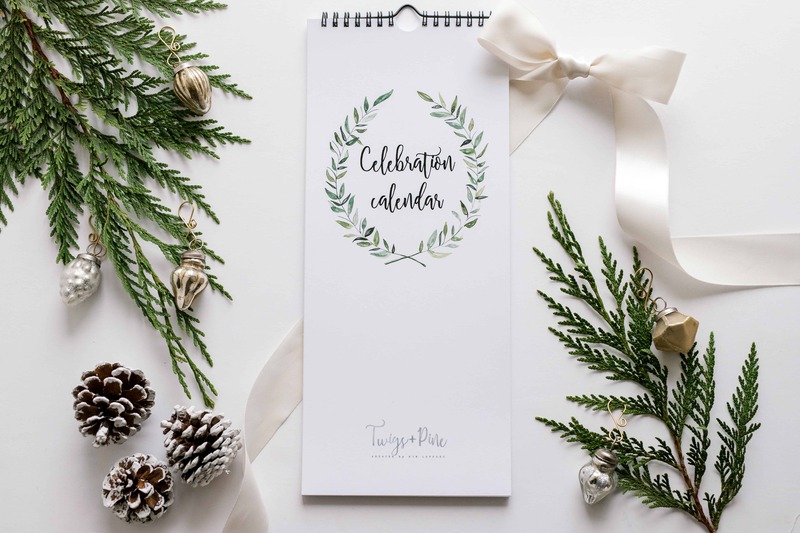 Twigs and Pine offers hand-painted custom watercolour creations and prints as well as perpetual Celebration Calendars, printed here in Smithers BC. Click HERE to order from her Etsy shop. Fill your feed with Twigs & Pine’s beautiful art work by following along on Facebook and Instagram. That’s me (Jackie)! 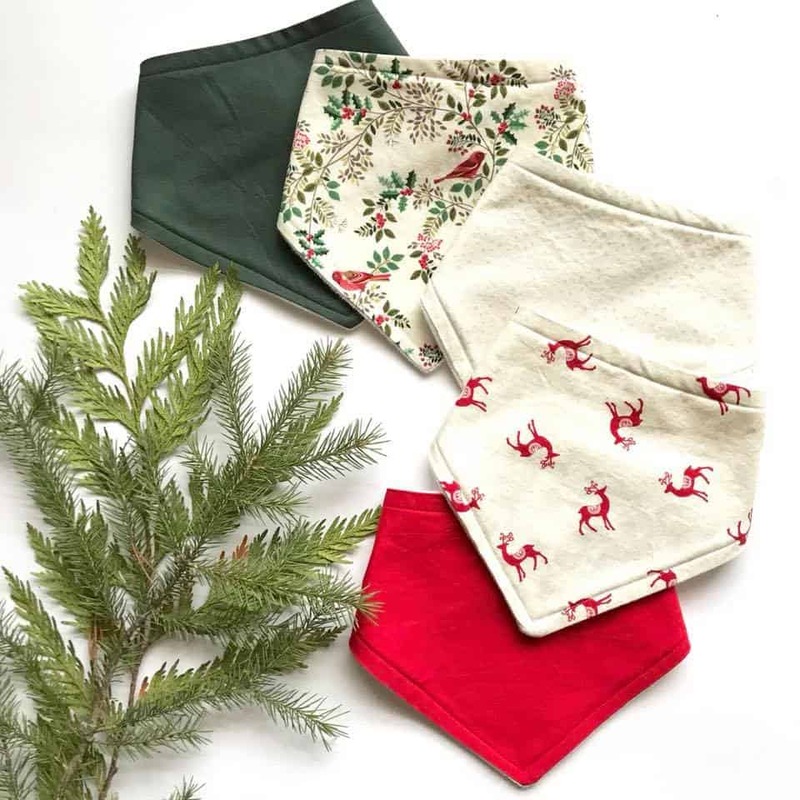 Sew Bright Creations specializes in handmade apparel and accessories for little ones and their moms. All items are designed to be both functional and fashionable to last all your adventurers. Products include bandana bibs, headbands for all ages, beanies, scarves, colouring aprons, bow tie & suspender sets and more! Here’s a peak at the Christmas Bib Collection! Check out Sew Bright’s Etsy Shop HERE! If you follow Instagram stories, make sure to check out all my crazy adventures! Also find us on Facebook. You may feel very alone, but please know that you aren’t. You may think dealing with it yourself is best, but please know there are resources. Don’t feel ashamed to use them. I’d love to hear of any other resources that you know about for coping with miscarriage. This post is NOT sponsored, but may contain affiliate links. The opinions and photos are of Sew Bright Creations’.